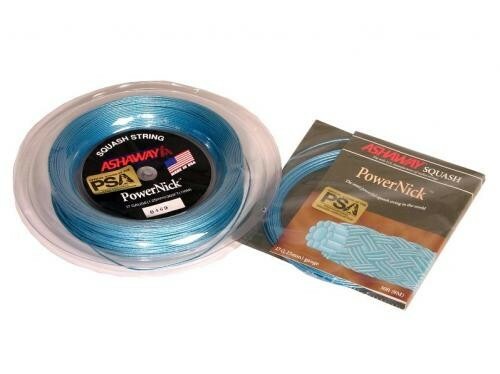 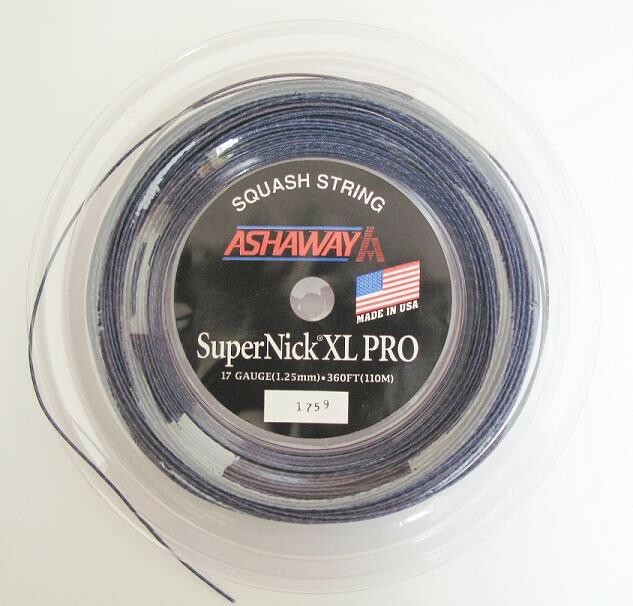 $2 OFF YOUR 5th & SUBSEQUENT RESTRING! 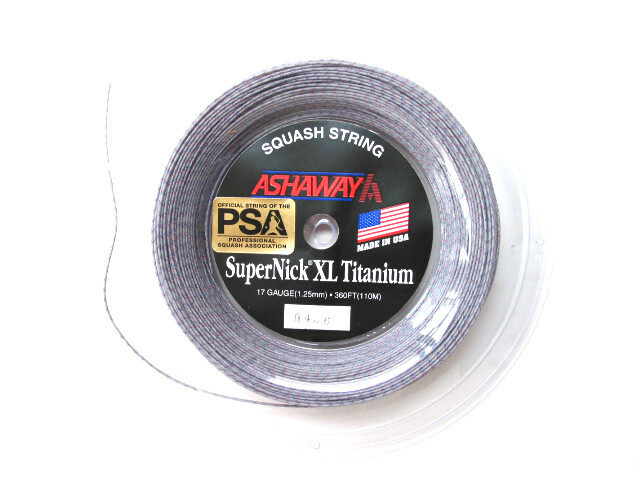 $4 OFF YOUR 10th & SUBSEQUENT RESTRING! 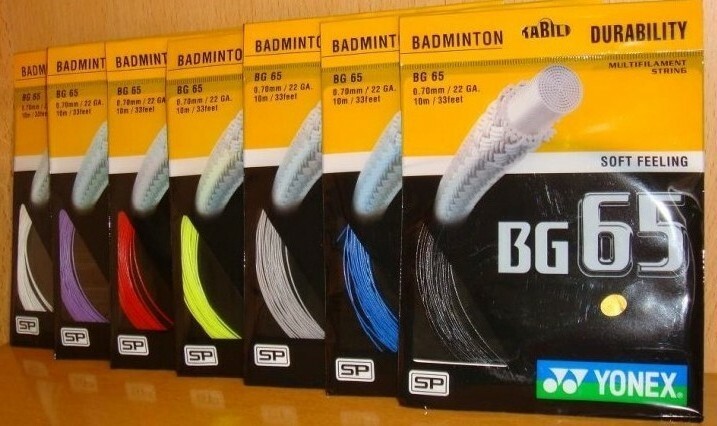 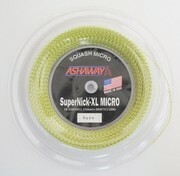 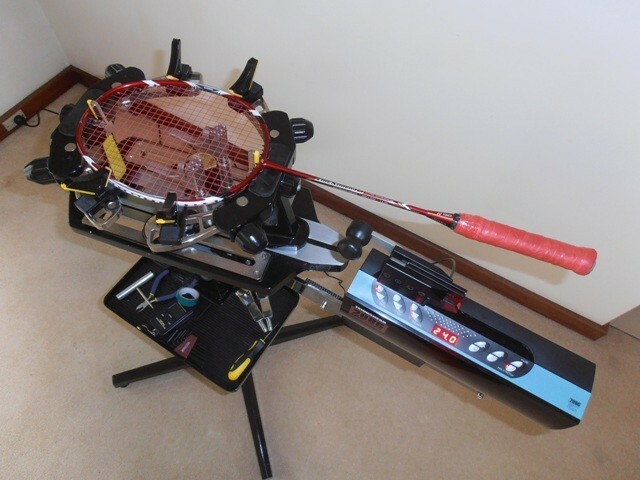 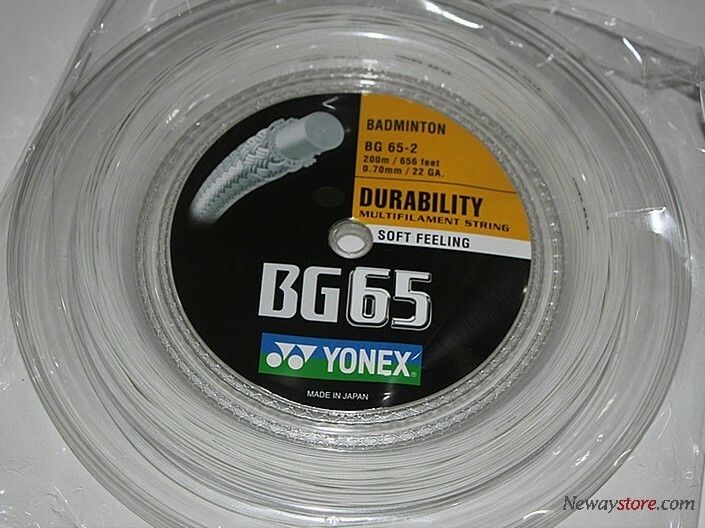 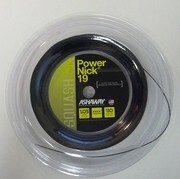 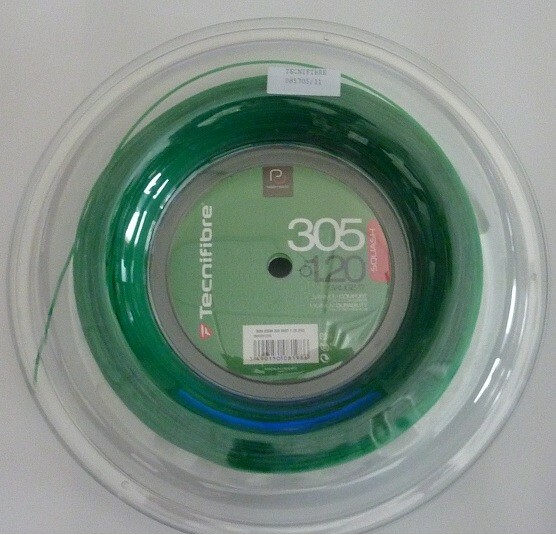 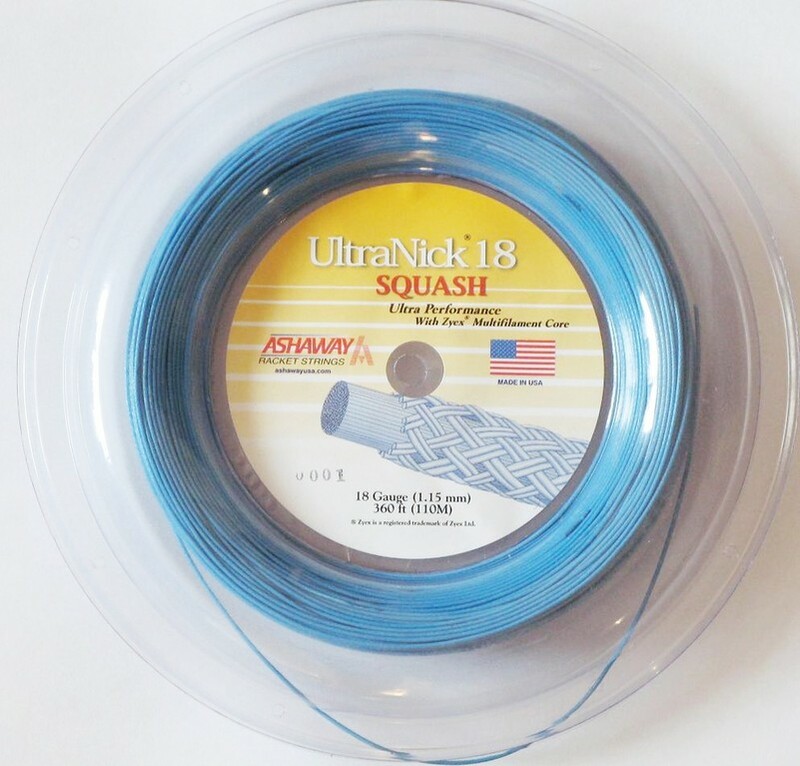 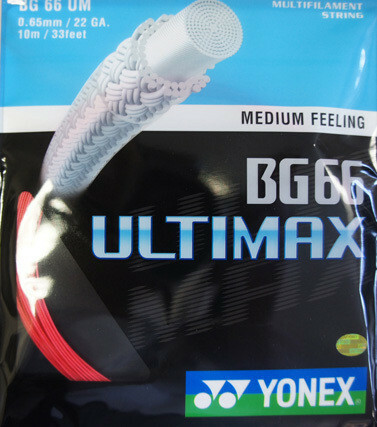 Need to have your squash, tennis or badminton racquet restrung? 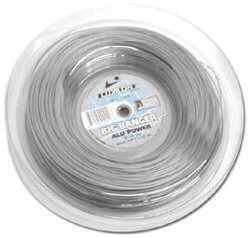 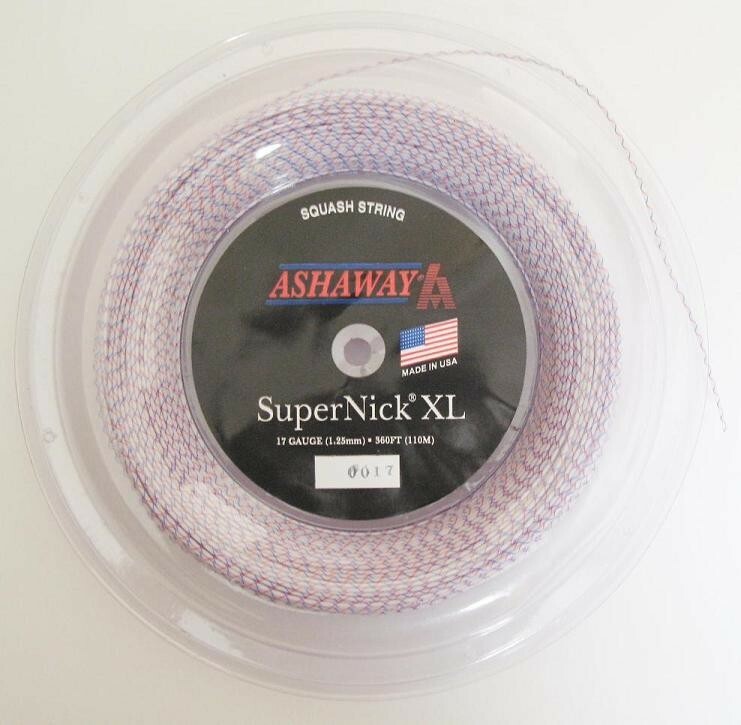 Why not have it restrung with a high quality string, at a competitive price and fast turnaround (usually within 24 hours, or sooner, if necessary)? 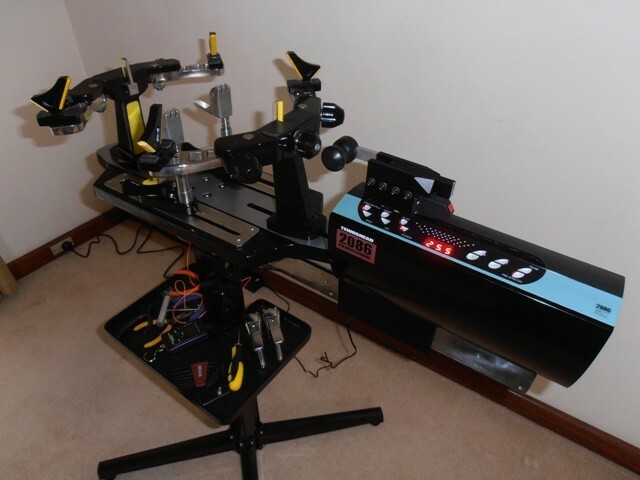 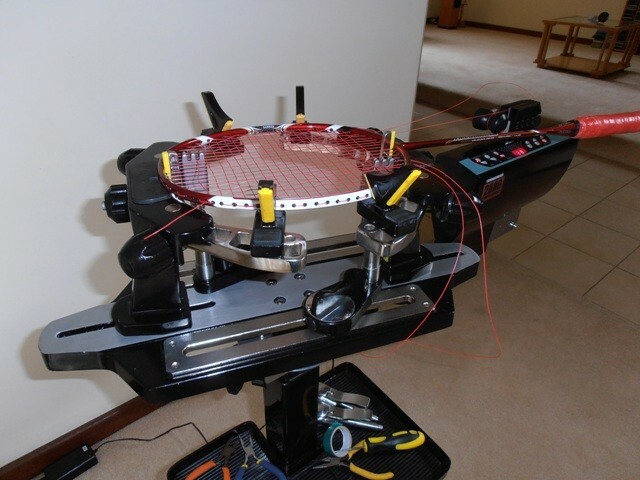 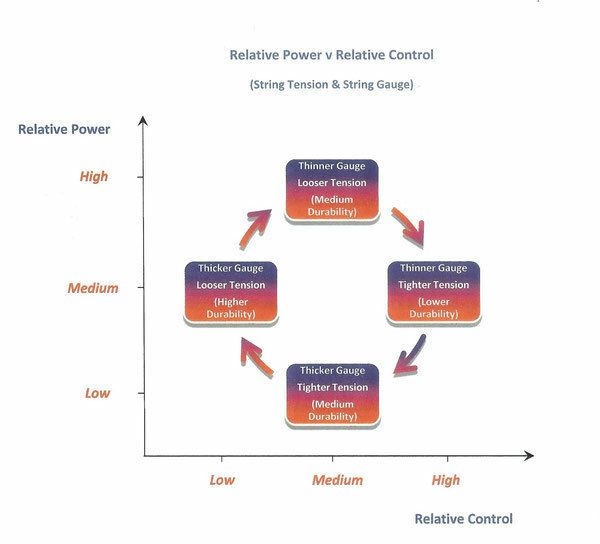 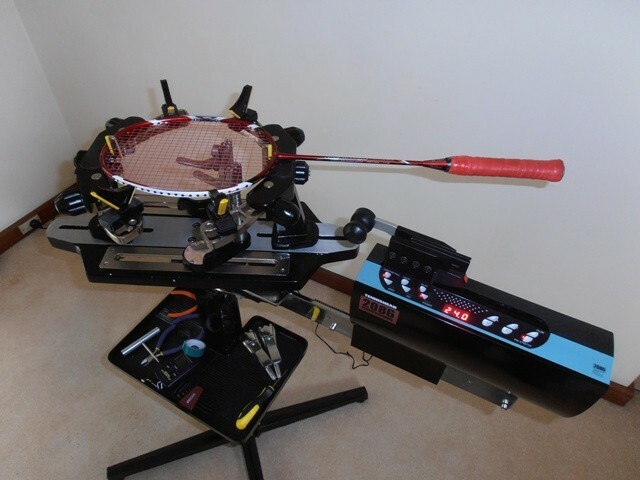 Stringing is conducted on a professional, state-of-the-art, electronic tensioning system. 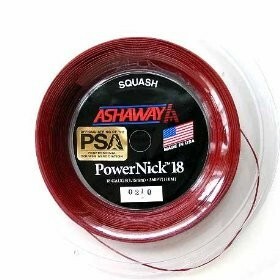 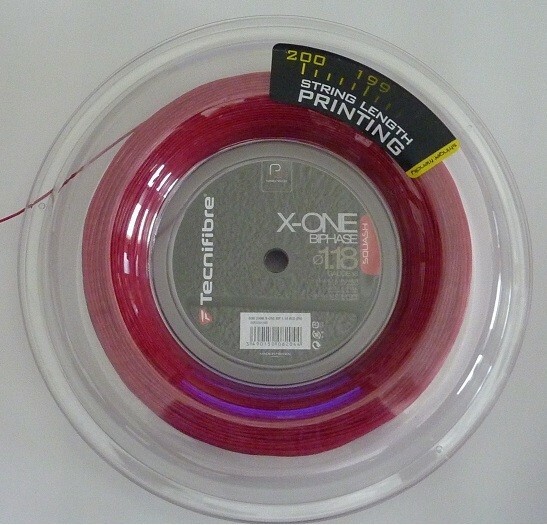 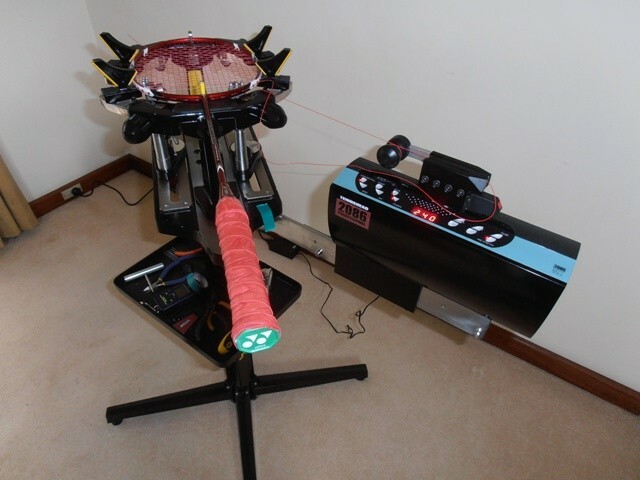 This ensures accurate and consistent string tensions.....every time! 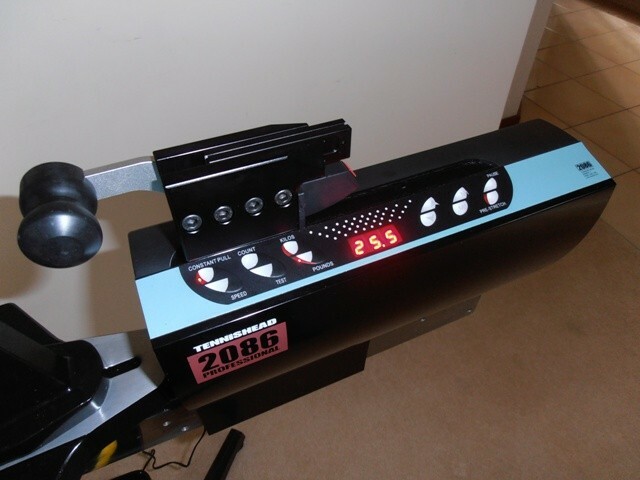 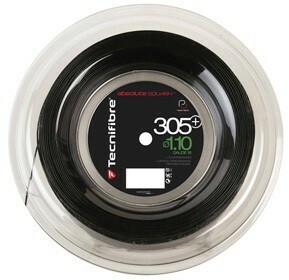 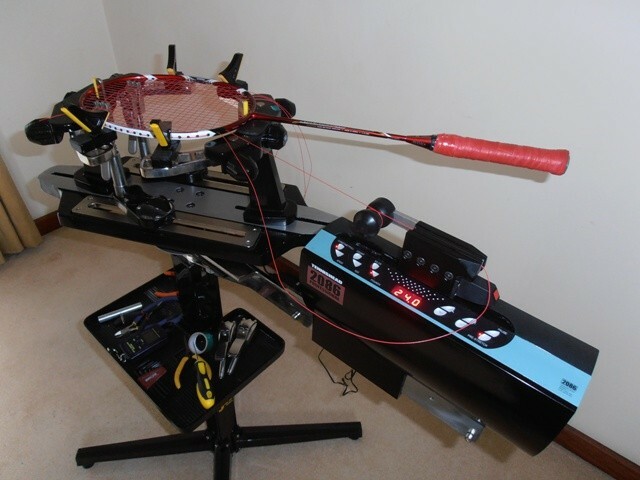 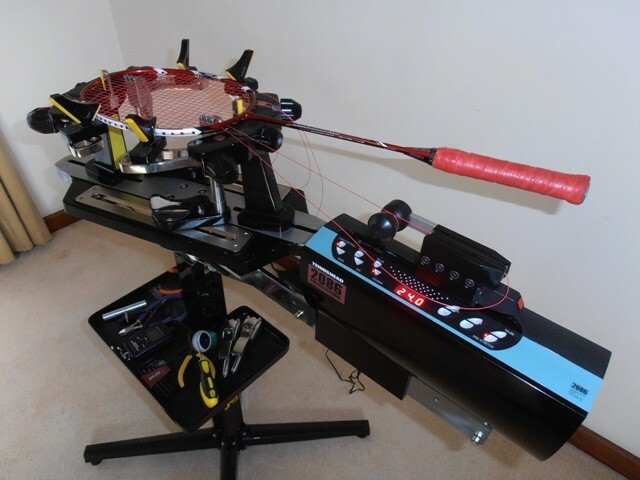 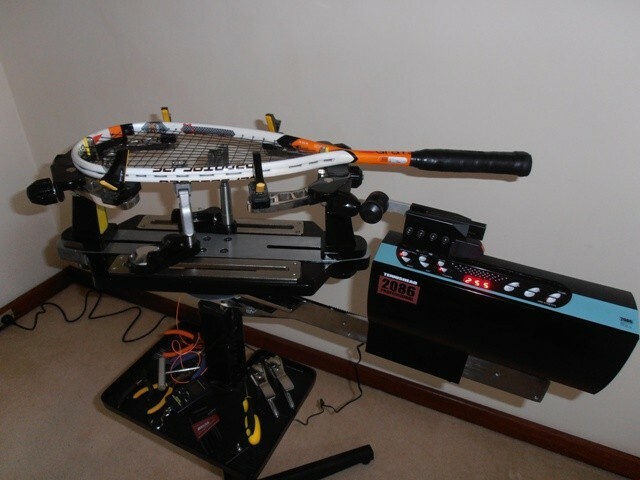 Please click here to contact me to discuss your racquet restringing requirements in more detail.